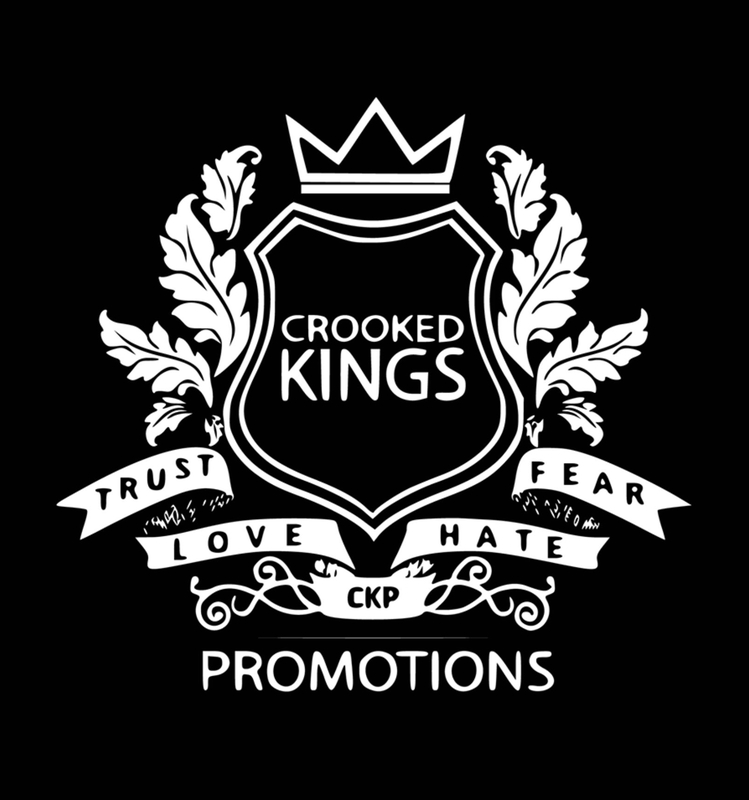 Crooked Kings Promotions is a Vancouver based performance event promotions company.  Owned and operated by Raj Nijjar and Manny Dhillon, Crooked Kings is ready to provide the lower mainland with events they have been waiting to see in venues they are familiar with. 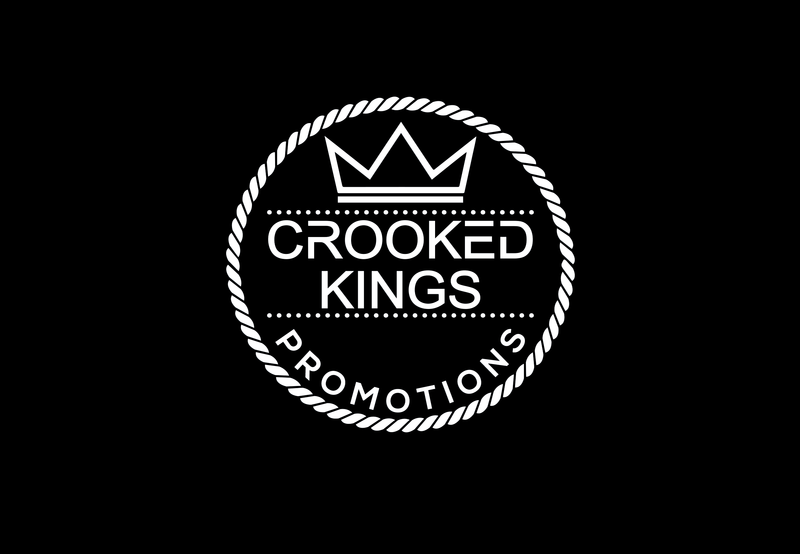 Created in 2017, we aim to provide premier performance productions with the top hip-hop artists and comedians from across the world.